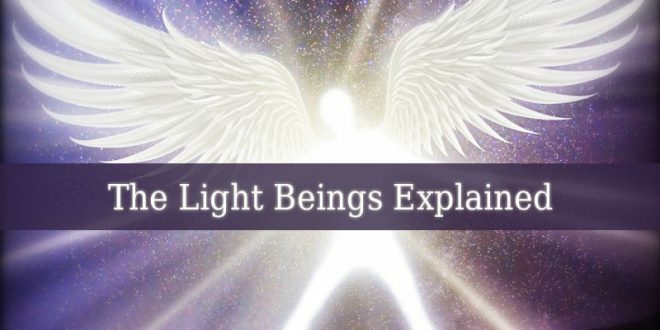 Archangel Gamaliel – also known as the divine angel of blessings. Firstly, his name means “Recompense Of God”. Archangel Gamaliel is the governor of the month of April. The cabalistc and gnostic texts describe Gamaliel as a great aeon or luminary. 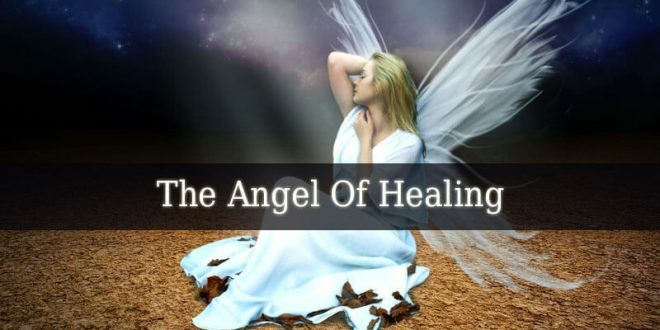 These ancient texts also describe the angel as a beneficent spirit. 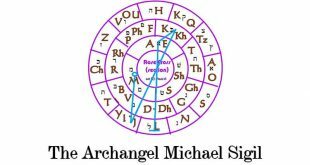 And the associate Gamaliel with Gabriel, Mikhar, Samlo and Abraxas. They also mention that he belongs to a so called trinity of aeons. Which trinity also includes Abraxas and Sablo or Samlo. The Coptic apocalyptic texts called The Revelations of Adam to His Son also talks about Gamaliel. 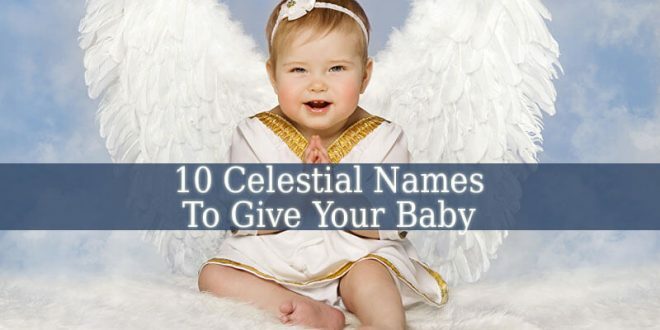 They describe the angel as one of the most holy and high celestial powers. And they also reveal his divine mission. Which is “to draw the elect up to Heaven”. But Gamaliel is also described as evil. 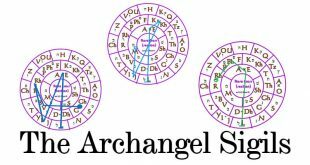 In Philosphie Occulte, Levi describes the archangel as evil. He mentions the archangel as the adversary of the Cherub. And they also describe him as a servant of Lilith, the demon. 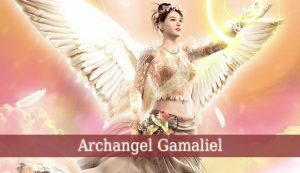 Archangel Gamaliel is the divine angel of blessings. 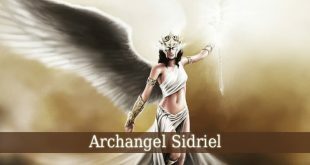 He is usually invoked for graciousness and protection. He brings God’s recompense and rewards on earth. Gamaliel brings God’s blessings to every soul, according to their merit. 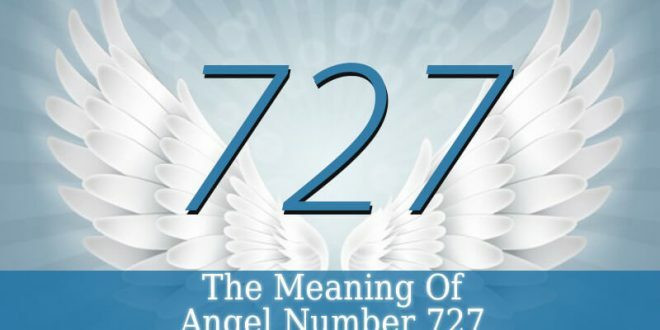 Considered the most generous angel, he is a divine gift giver. 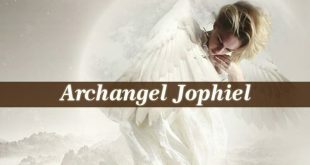 Archangel Gamaliel helps you to create a better life and a better world. He brings you abundance, not financial, but spiritual too. Gamaliel brings you joy and happiness. 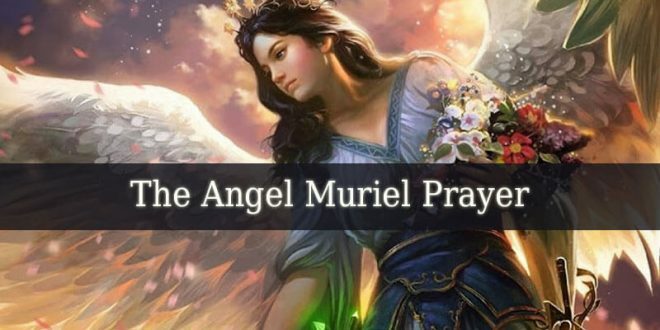 Just like Archangel Haniel. He brings sacred spiritual knowledge. Especially about karma. Therefore, he helps you in understanding and paying your karma. But, he is not an angel of judgment. He never judges. Gamaliel is the angel of Divine Grace. And he also holds divine knowledge about the forgiveness of sin. 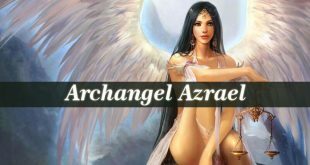 Archangel Gamaliel is considered the bringer of unexpected miracles and gifts. 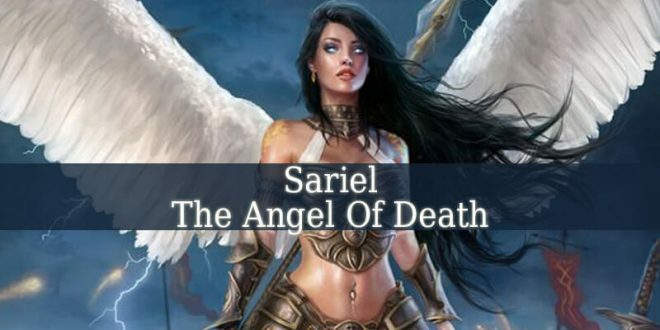 But some cultures also describe him as the servant or assistant of Archangel Gabriel and Raziel. His color is indigo. Therefore, you can use this color to invoke the archangel.